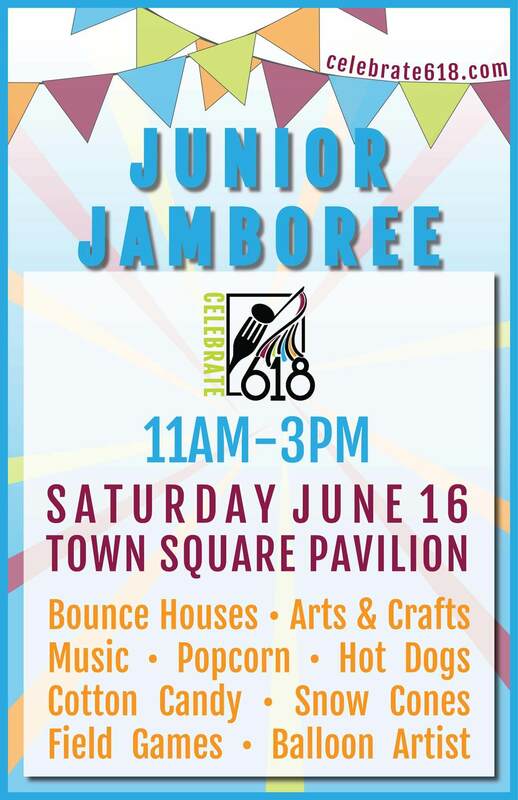 The Junior Jamboree starts Saturday’s festivities at Town Square Pavilion from 11am-3pm. There will be free family-friendly activities including bounce houses, arts and crafts, live music, field games, and Magical Twist the balloon artist. Bring the kids out to enjoy popcorn, hot dogs, cotton candy, and snow cones, along with other refreshments.